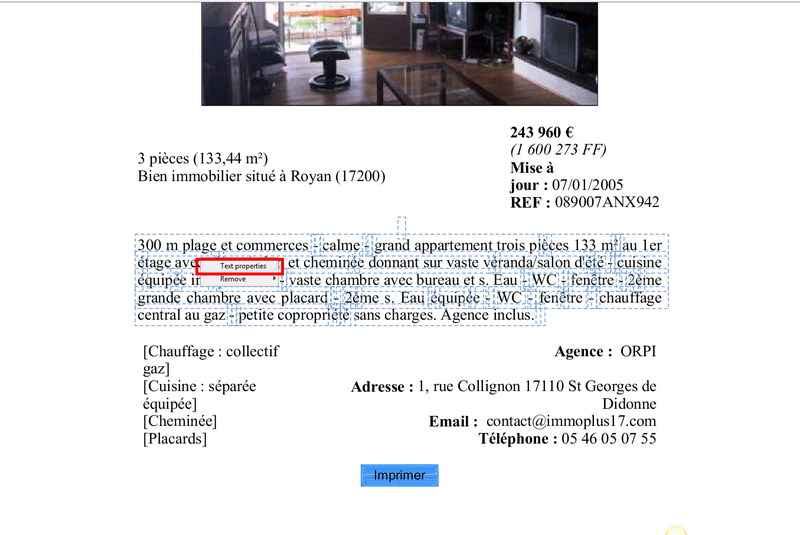 Q: After running a PDF through OCR, I need to be able to inspect the result and, if necessary, correct the OCR results. 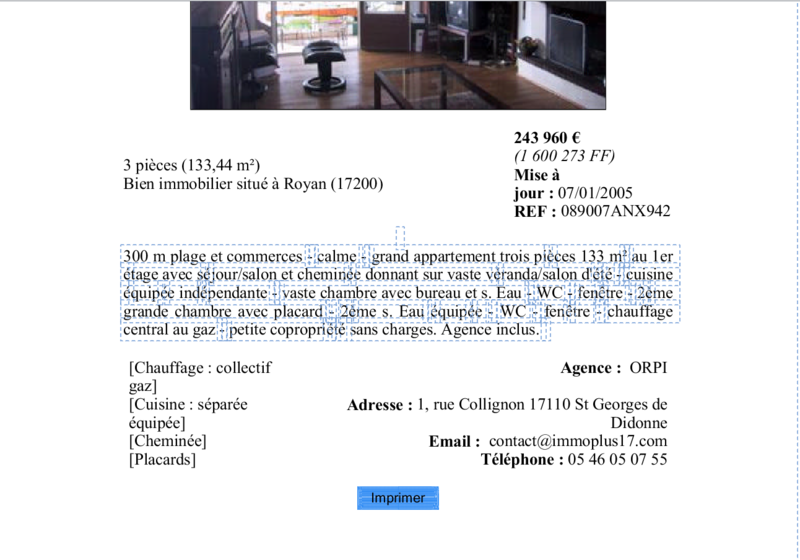 Is it possible to show the text added by the OCR in PDF Studio? A: We don’t have a specific tool or view to allow users to inspect the OCR text yet but we are planning to add this in a future version. In the meantime, please follow instruction below as a workaround in order to see and correct the OCRed text. It consists in changing the color of the OCRed text from no color (or invisible) to a visible color. 2. Use “edit content” tool and press Ctrl button to select the page/paragraph that you need to inspect (in this example, I selected a paragraph). Please note that using this method, you can inspect one page at a time only. Here the text is selected. But the background image is also selected (see border on the right). 3. Make sure the background image (the original scan) is not selected. You need to click on a white space on your document to deselect it. 4. While holding Ctrl button, right click on the page/paragraph. Make sure that “Text Properties” show up. If not, you need to repeat step3. The text added by the OCR function is now showing in red on top of the background image. Now the text added by the OCR function displays in red and the original text (in the image) displays in black. Make sure that you changed the text color back after you finished the inspection. 10. Finish by reverting the color back of all the OCRed text to “no color” by following all the steps 2-6 above.